www.Sarsen.org: Has Mike Pitts found the last missing stonehole? Has Mike Pitts found the last missing stonehole? 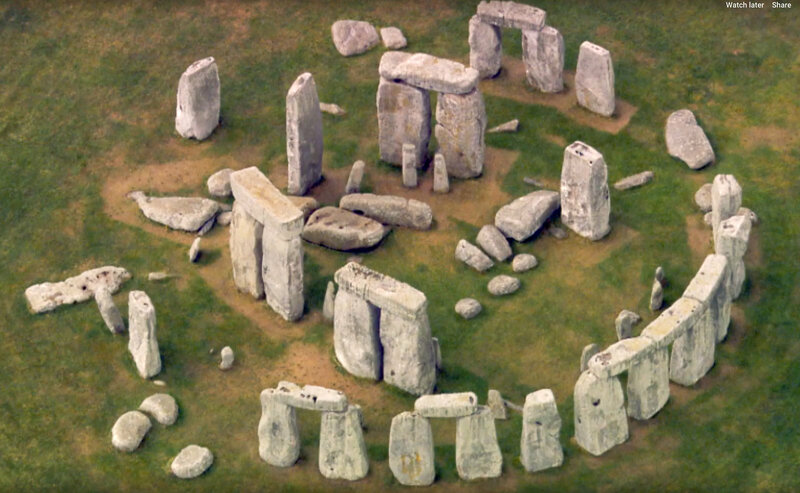 @pittsmike you have spotted Stone 24 (possible) stone hole - I have looked at lots of aerial shots and not seen it. In 2013 I looked hard for it and couldn't see it, ony could imagine it. Congratulations.